Since the passage in 2016 of the Holocaust Expropriated Art Recovery (HEAR) Act, many commenters (here included) have grappled with what the implications of the law will be on the scope and frequency of future claims. Even as litigants are faced with policy arguments about whether individual claims belong in U.S. courts—arguments that the HEAR Act should have put to rest—it is occasionally worthwhile to consider how prior cases would have been affected. Such analysis can draw into relief why the law was such a significant step forward. 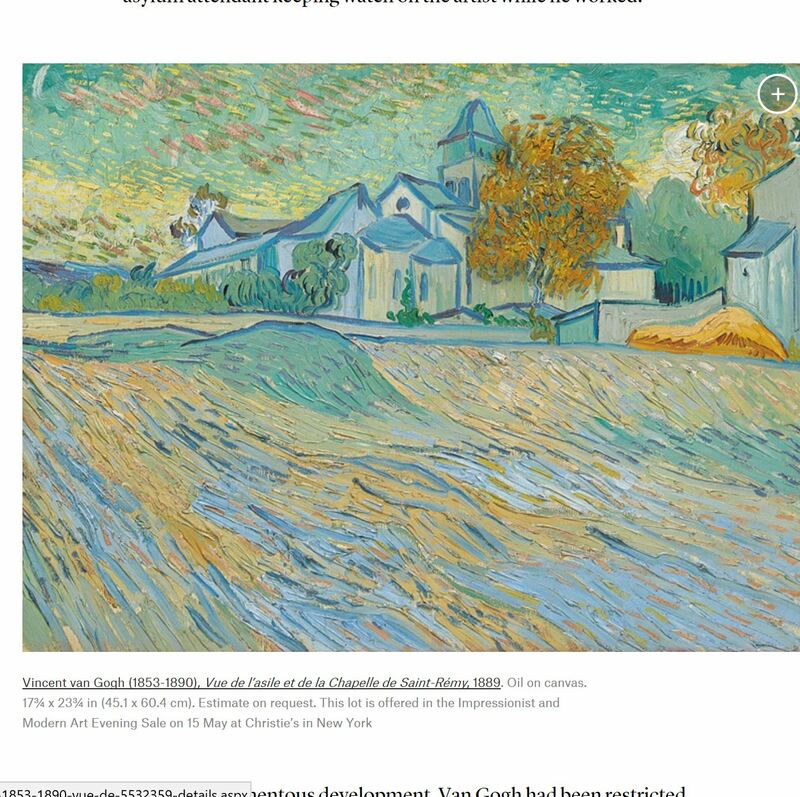 This week, news that a painting by Vincent Van Gogh once owned by Elizabeth Taylor will go to auction again provides one such example. A beautiful painting in the collection of the biggest movie star in the world makes for a great sales pitch, but missing in the coverage is any mention of Margarethe Mauthner, a German Jew who owned the painting before fleeing the Nazi regime. The exact circumstances under which she lost possession of the painting are unclear, but those circumstances might have had the chance to be determined had the HEAR Act been passed earlier. The importance of that opportunity is worth considering as the law is assessed going forward.